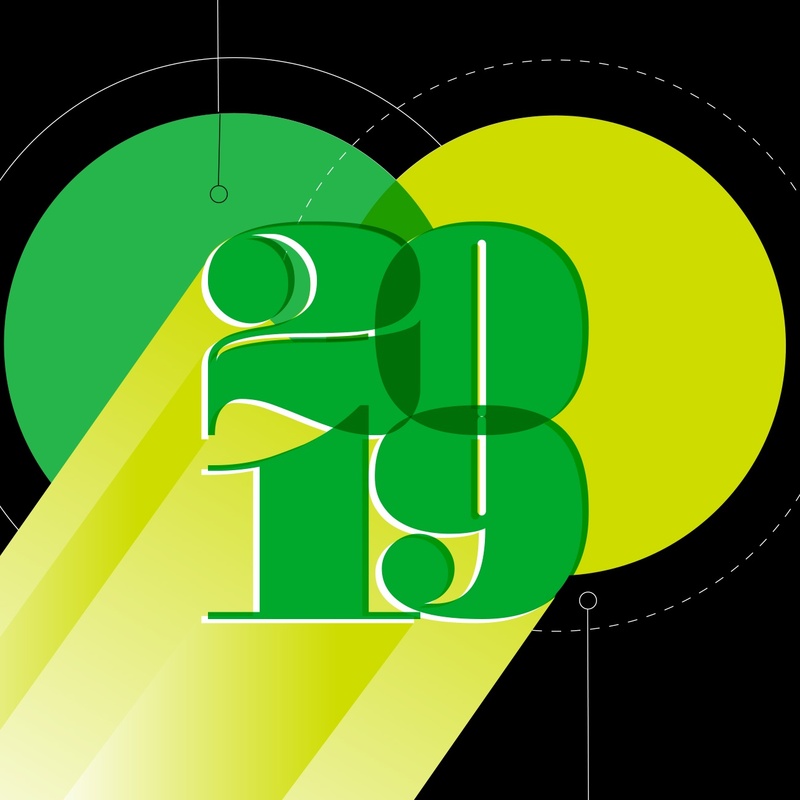 It’s a fast-moving world out there, and busy professionals need to juggle projects, data, and ideas like never before. In a typical workday, hours can be lost managing tools or doing data entry. Add in all the personal components of your online life, and it can feel like you spend more time hopping between apps than actually using them. That’s why we love Zapier, a service that automates tasks by connecting more than 700 apps and tools in custom workflows (they call them Zaps). 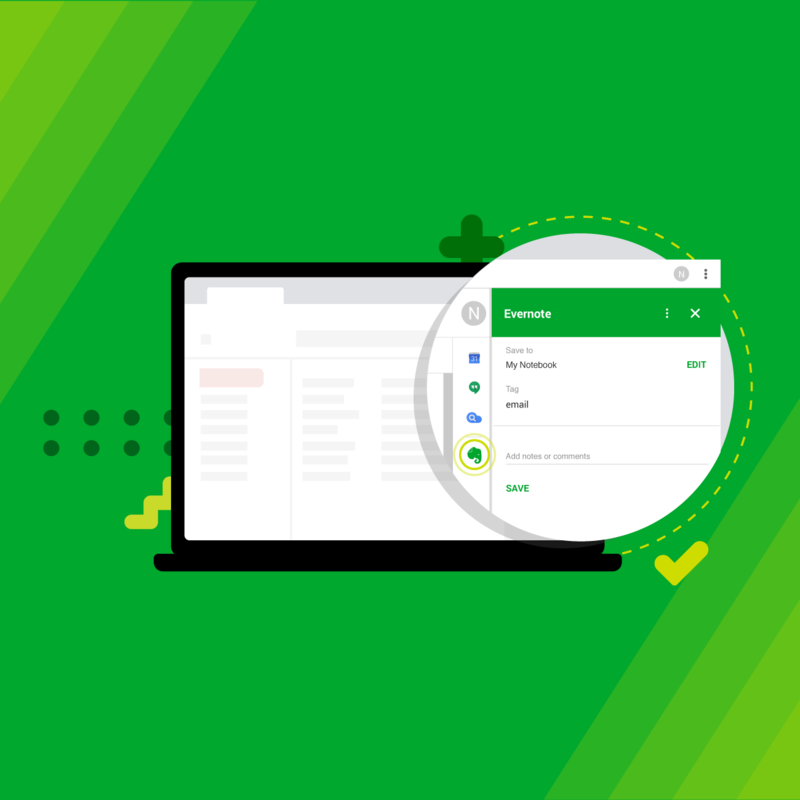 A lot of Evernote fans agree with us: Evernote was one of the 10 most popular apps among Zapier’s users in 2017, along with popular web tools such as Trello, Google Suite, and Slack (all of which can integrate with Evernote). The idea is simple: when information is added to one app, Zapier can use it in another app — or multiple apps — in ways you define. Any time you create a new note for a meeting or project, for example, Zapier can add a task to your to-do list, send an email, add a link to your CRM platform, or all three. Zapier can also create notes, notebooks, and tags in Evernote, or append new information to an existing note. Austin Hyland, a Developer Evangelist at Cisco, created a Zap to connect his Evernote account to Cisco Spark, a business collaboration platform for meetings and messaging: “If a team member makes a new comment in Evernote, my Zap notifies me (with the message) in my Spark room!” he says. And it runs automatically, so he can focus on getting work done. New Year’s resolutions are on a lot of people’s minds right now, and studies show that getting more organized routinely tops people’s lists (it’s second behind only physical fitness). A big part of getting organized is simplifying—centering your attention on the things that matter and finding ways to delegate or streamline the rest. So why not start with your apps? Sometimes even a small bit of automation can make a big difference. Consider the case of Pete Happy, owner of Pro-Shine, a window washing business in Oregon. 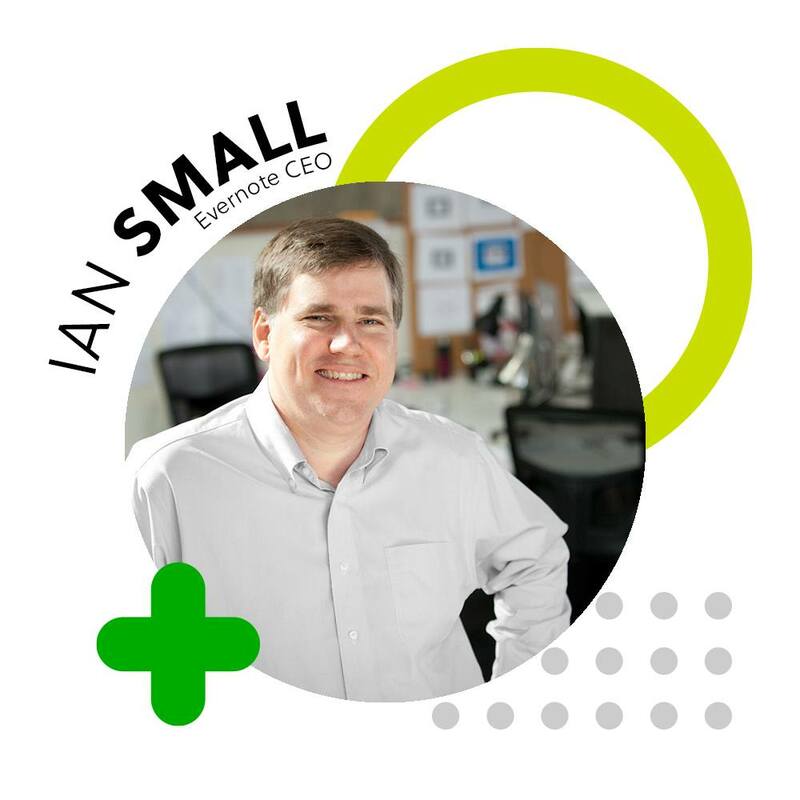 He found that connecting apps could not only simplify his routine, but also improve his customer service: “I use QuickBooks Online and Zapier to export information from filtered invoices to Evernote,” he explains. 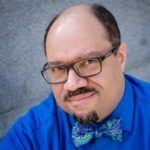 “Evernote allows me to track the thank-you cards we send to our clients after we finish work for them.” By keeping his apps harmonized, he ensures harmony with his customers, too. It’s a win-win for everybody. 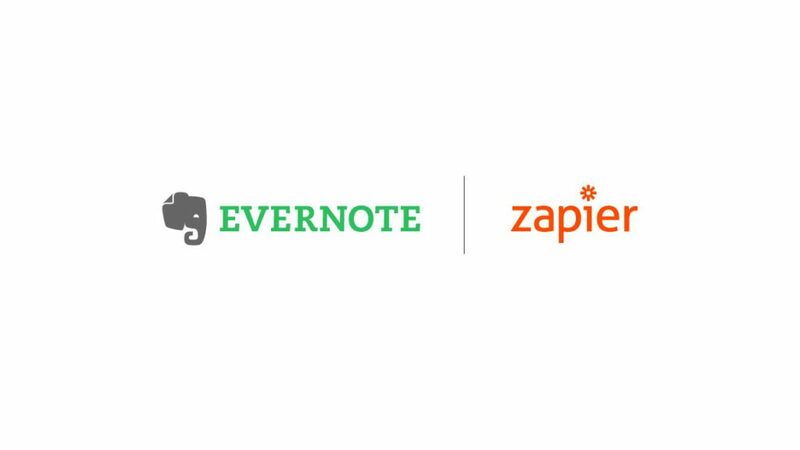 For more ways Zapier can help you do more with Evernote, check out their list of integrations.